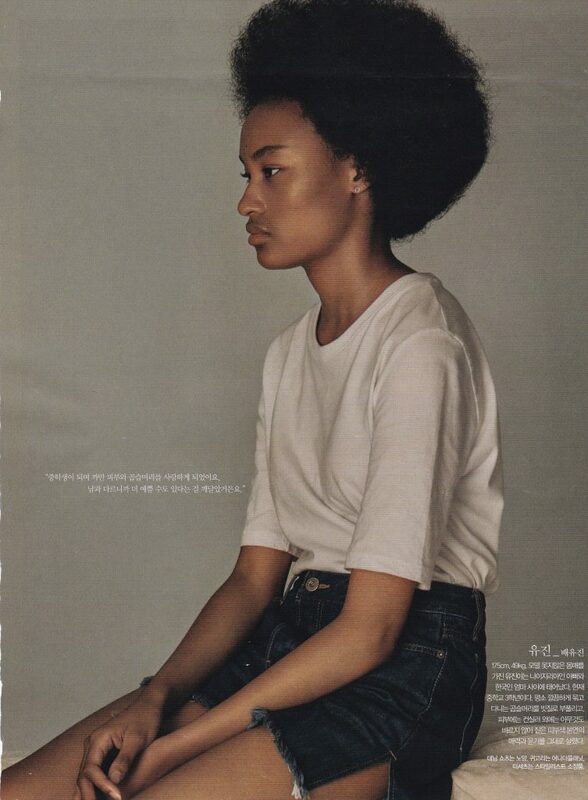 Bae Yu-jin and Han Hyun-min [Image presented by Center for Multi-Cultural Korea]. Dark skins and curly hairs easily make those who see Han Hyun-min and Bae Yu-jin for the first time misunderstand their nationalities. Regardless of how they look, the two prominent young models are born and raised in South Korea and, of course, speak in flawless Korean. Han Hyun-min debuted at an age of fifteen as a runway model at Seoul Fashion Week in October 2016. 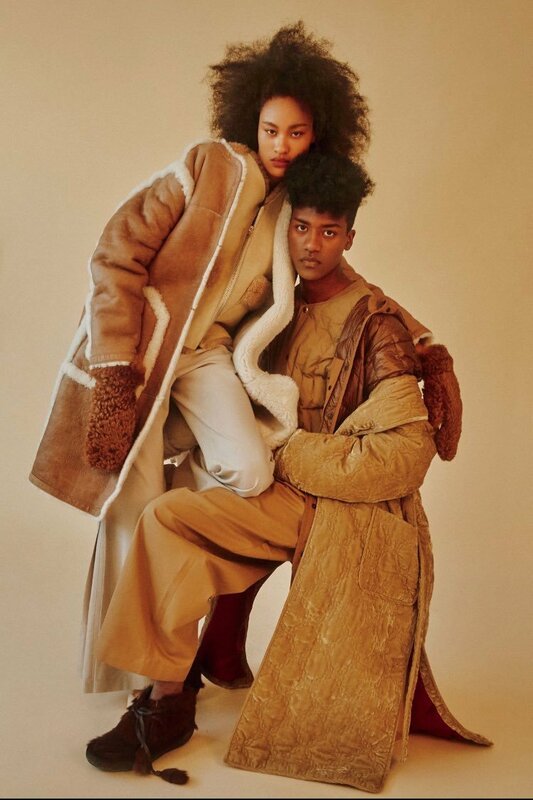 Although there have been a considerable number of multi-racial models who established recognized careers in Korea, Han Hyun-min’s debut was made with worries, for the lack of darker-skinned Korean models. The first Korean-Nigerian model, Han has been dreaming of becoming a model since his childhood. When he was deceived by a fake modeling agency, he turned the misfortune as an opportunity to debut as a professional model. Han posted his profile pictures, which was the only thing left after the incident, on his Facebook, which made himself visible to real model agencies. President of SF Entertainment, which is Han’s current agency, saw a photo of Han Hyun-min and contacted him to have a street audition in Itaewon, Seoul where they signed the contract right away. Audition for the Seoul Fashion Week, the biggest fashion event in South Korea, was only a month away at that time, but he had shown an impressive performance in such a short period of time. 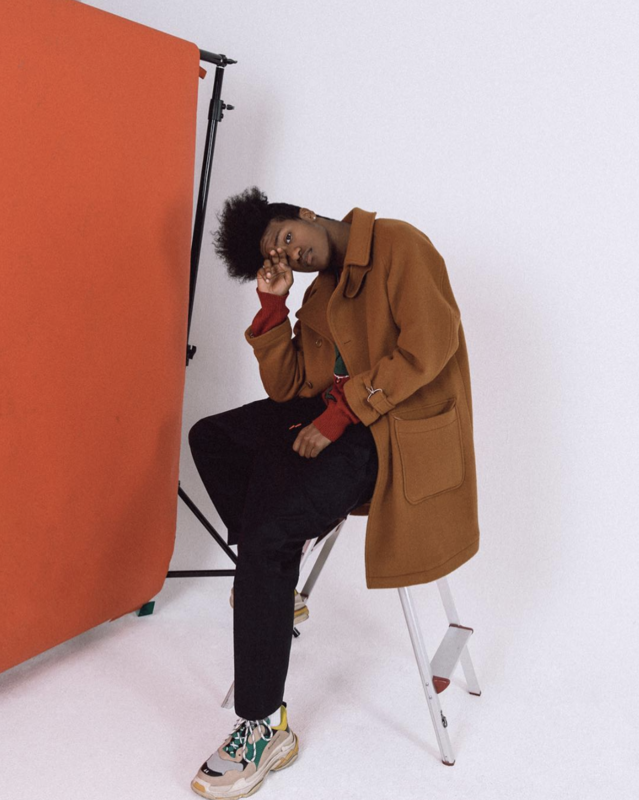 Now in his second year as a professional model, Han Hyun-min is actively making appearances on TV shows and TV commercials as well. 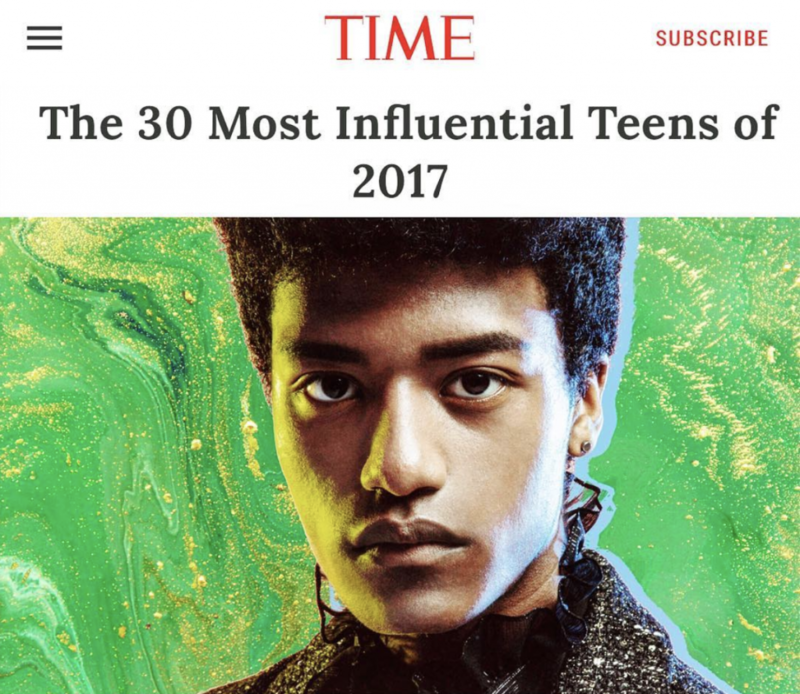 His fame is now crossing the border as he has recently been recognized by TIME for the magazine’s annual list of 30 Most Influential Teens of 2017. Despite all the accomplishment, the young model is humble about his career, saying that he still feels embarrassed when people call him a model. But Han surely has opened a new gate for the coming generations in Korea, yielding more space for young multi-racial people to stand. Bae Yu-jin, a 16-year-old female model, is also showing prominent talent as a multi-cultural model on Korean runways. Born between Nigerian-American father and Korean mother, the Bae didn’t hesitate to grab the chance when it came to her unexpectedly. In June 2017 when she accompanied her friend to a photo session for a magazine, she was suggested to take a couple of shots, which were issued on Allure Korea. A modeling agency contacted Bae and after four months of training, she walked on the runway of Seoul Fashion Week shoulder to shoulder with Han Hyun-min. Her recent work with renowned hanbok designer Kim Young-jin and stylist Seo Young-hee seems to present the way to which her modeling career is directed. 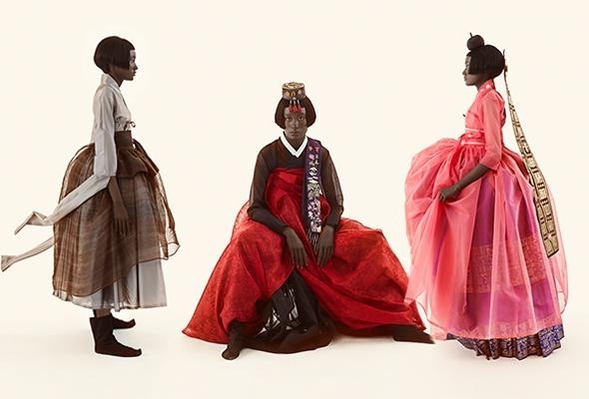 In the photos, the rising model is wearing modernized hanbok. Vivid colors of the garments contrast with her dark skin, suggesting the whole new place where different cultures cross. Korea has long been remaining as a homogeneous society, ostracizing outsiders. Children of multi-cultural families have continuously been denied it still remains as a task to find the space in the society for them to stand. In this aspect, the two young models take meaningful steps toward the society where various cultural backgrounds are equally respected.